BookOutlet and its emails are constantly tempting me! I gave in again and bought 4 more books for less than $20. How can I resist a deal like that? (Clearly, the answer is: I don't.) Then I got a few new ARCS including.. Katie Cotugno's next book! Which I am very excited for. Book Outlet is probably the best (and worst, if you ask my wallet) thing that has ever happened to me. EVER. I'm always a sucker for their amazing deals, and I've been nothing but pleased with all my purchases from them! 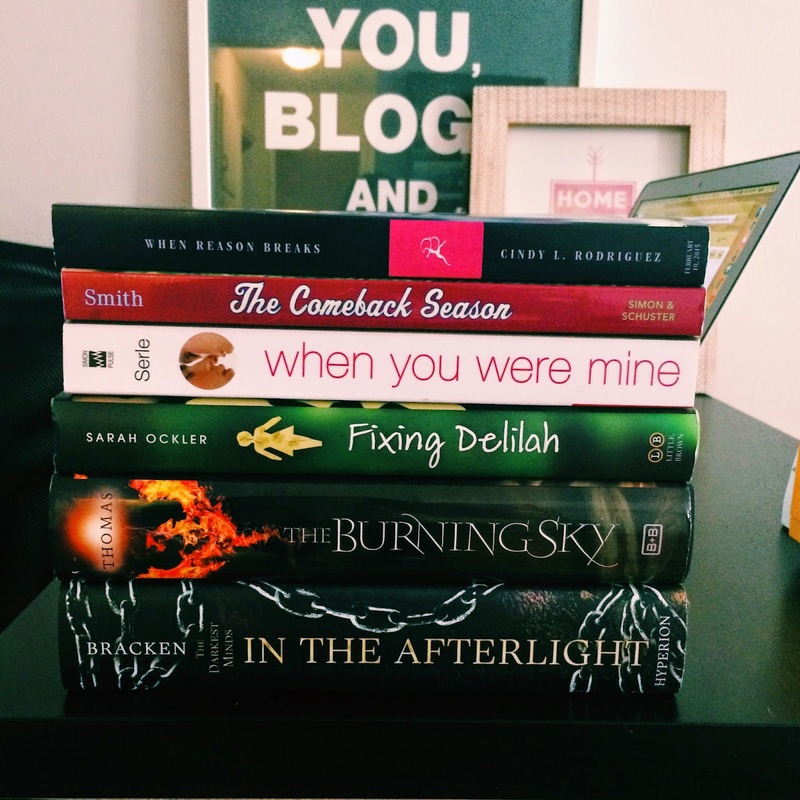 You've got a pretty dang good haul - happy reading!